Ah, July! Long summer days, cookouts and campfires. Fireworks, celebrations and the red-white-and-blue. It’s the time of year in which we reflect on what it means to have our independence as a nation. But for hundreds of thousands of small businesses across the country, July isn’t only a celebration of our nation’s independence. It’s a celebration of the chance they took, the business they grew and the community they support. 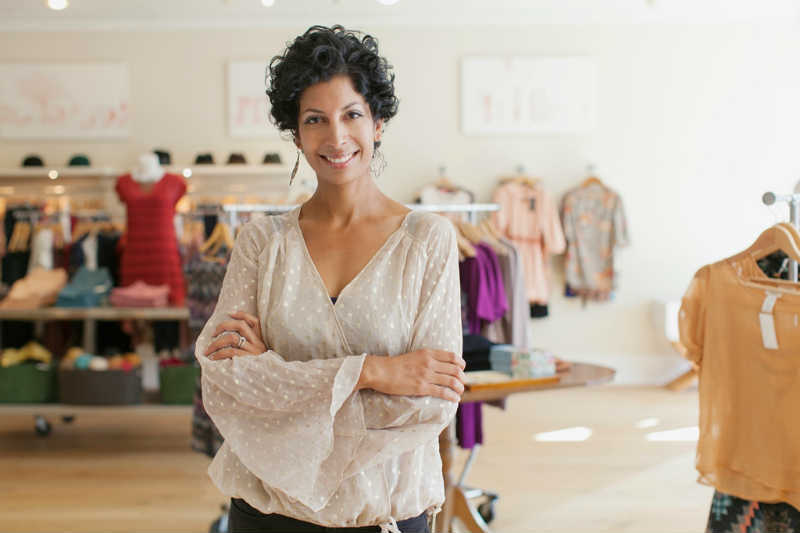 It’s a celebration of Independent Retailer Month. In 2011, two like-minded individuals, Tom Shay of Profits Plus and Kerry Bannigan of Nolcha Fashion Week, came together to create Independent Retailer Month. Their goal was simple, but grand: Become a global campaign highlighting the important role local merchants play in the community, economy and overall sector. With the help of local ambassadors Clare Rayner and Barbara Crowhurst, the campaign has extended its reach to the United Kingdom and Canada, respectively. This group actively encourages consumers to shop at independent retailers throughout July with in-store, online and community events. Its objective is to engage indie retail associations, small business organizations and other leaders in the retail industry; connect consumers and communities to local independent retailers; and make an impact on community growth, the independent retail sector and the local, national and global economy. 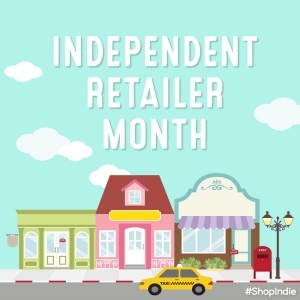 If you’d like to learn more about Independent Retailer Month to see how you can get involved, visit indieretailermonth.com. And in the meantime, start promoting Independent Retailer Month through your social media networks with the help of our social media bundle created just for this celebratory month.